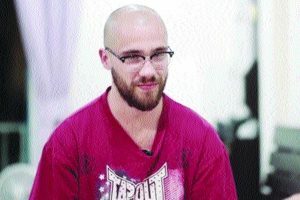 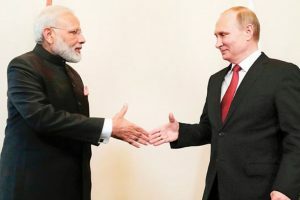 The missile deal has upset the US since India went ahead with it, ignoring Washington’s threat of punitive action under the Countering America’s Adversaries Through Sanctions Act (CAATSA). 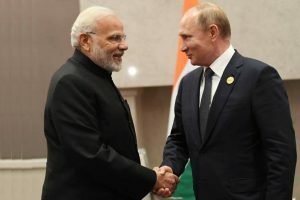 Continue reading "Missiles from Russia"
The Modi-Putin summit beginning could also witness the signing of crucial energy deals between the two countries. 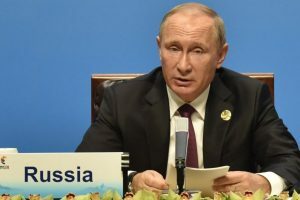 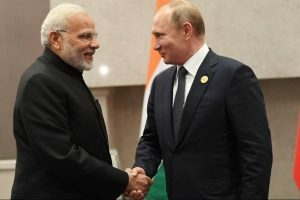 Russian President Vladimir Putin will visit India on 4-5 October for the 19th India-Russia annual bilateral summit, it was officially announced here on Friday. 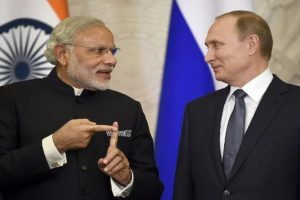 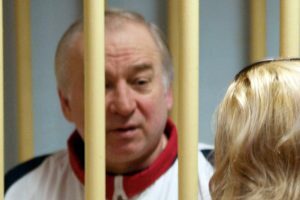 The meeting of the commission is to be co-chaired by Swaraj and Yuri Borisov, Deputy Prime Minister of the Russian Federation. 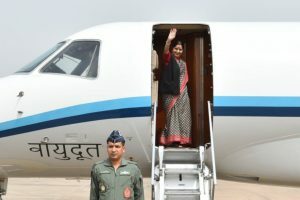 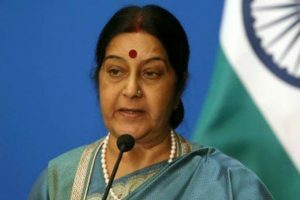 Swaraj will visit Russia next week to attend an inter-governmental meeting and prepare the ground for Russian President Vladimir Putin’s visit to India later this year. 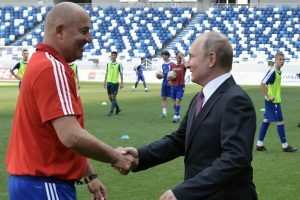 Continue reading "How Russia used cyber warfare to help Trump"
Vladimir Putin presented the coaching staff and players of the national football team with state awards on Saturday. 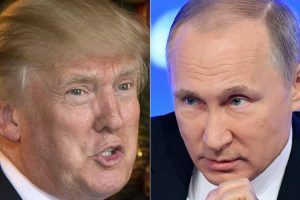 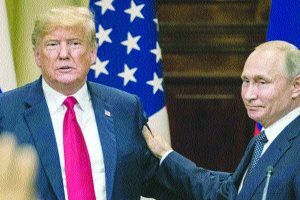 Continue reading "Trump outplayed by Putin at summit"